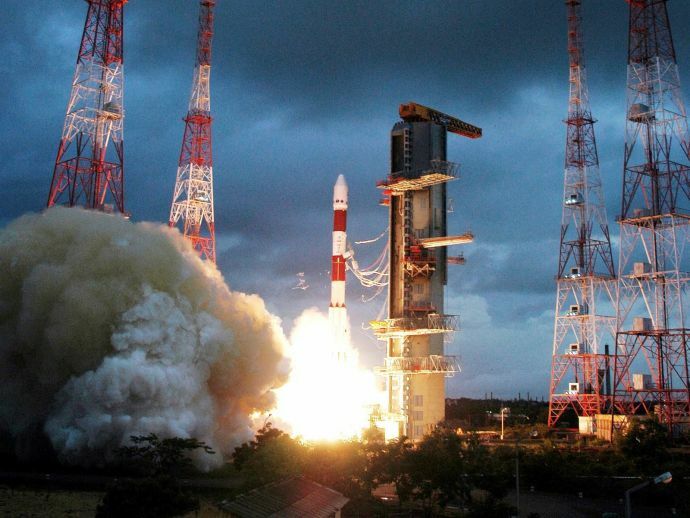 ISRO Set To Launch Record 83 Satellites In One Go! On Wednesday, the Lok Sabha was notified that ISRO is set to launch 83 satellites in one go. Of these 83 satellites, 80 are of foreign origin and 3 are domestic. These satellites are from 5 countries Israel, Kazakhstan, Netherlands, Switzerland and US. These 80 satellites will have a total weight of 500 kgs. Earlier this year, ISRO did a similar task where it successfully launched PSLV-C34 which put into orbit 20 satellites in a go. Russia holds the record of putting maximum number of satellites in one go as of now, which stands at 37 satellites followed by US at 29 Satellites. 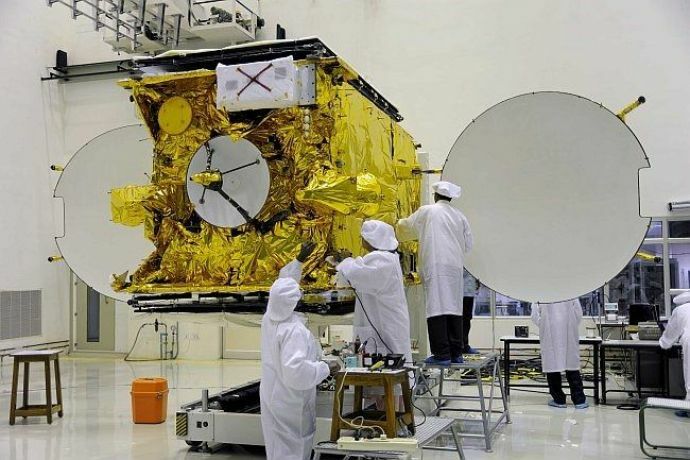 The 3 Indian satellites are Cartosat-2 (730 kgs, primary payload), INS-1A and INS-1B, weighing 30 kg in total.